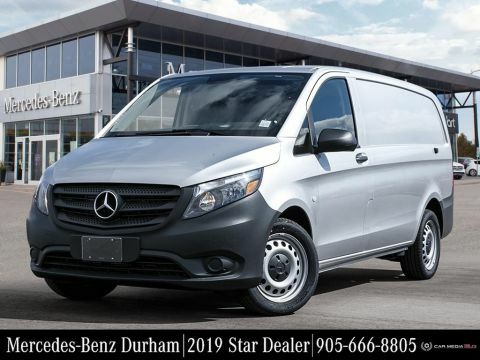 You Are Here: Home > New > New 2019 Mercedes-Benz Metris Cargo Van 126"
New 2019 Mercedes-Benz Metris Cargo Van 126"
Welcome to Mercedes-Benz Durham! 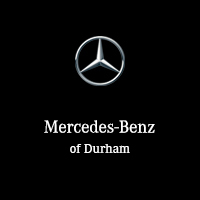 We are proud to be your Mercedes-Benz, AMG®, smart and Van dealer for the Whitby and Durham area. 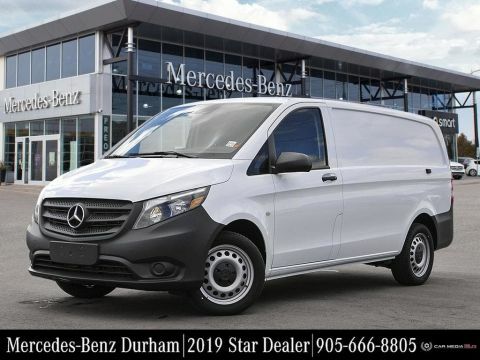 Mercedes-Benz Durham offers the full line up of the new 2017 Mercedes-Benz and smart vehicles including the Sprinter and Metris Vans. In addition, we offer a simply unbeatable selection of quality Certified Pre-Owned Mercedes-Benz and smart vehicles reconditioned by factory-trained technicians and backed by a Mercedes-Benz Star Certified Warranty. If you accept no substitute for the best, then the customer service we offer is designed especially for you. Our Mercedes-Benz specialists can provide the professional, transparent and expert advice that you need to make an informed decision and choose the right vehicle for you. Prices do not include taxes insurance and license fees, as well as any other products or services not listed that may be available to you through your selected Mercedes-Benz dealership. Vehicle prices subject to change without notice. Dealer may sell for less. Please contact the dealership directly for exact pricing details, special offers and total prices. 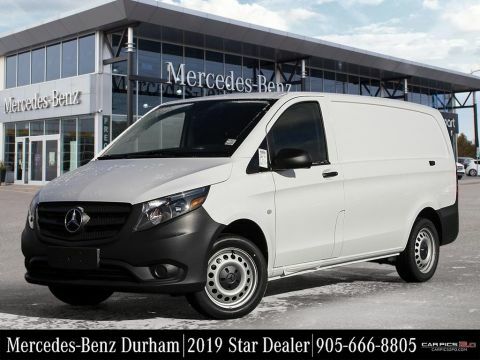 I consent to receiving electronic messages regarding new offers, exclusive invitations, promotions and other information concerning Mercedes-Benz products and services from Mercedes-Benz Durham, 250 Thickson Road South, Whitby, ON L1N 9Z1 (905) 666-8805. You may unsubscribe at any time. 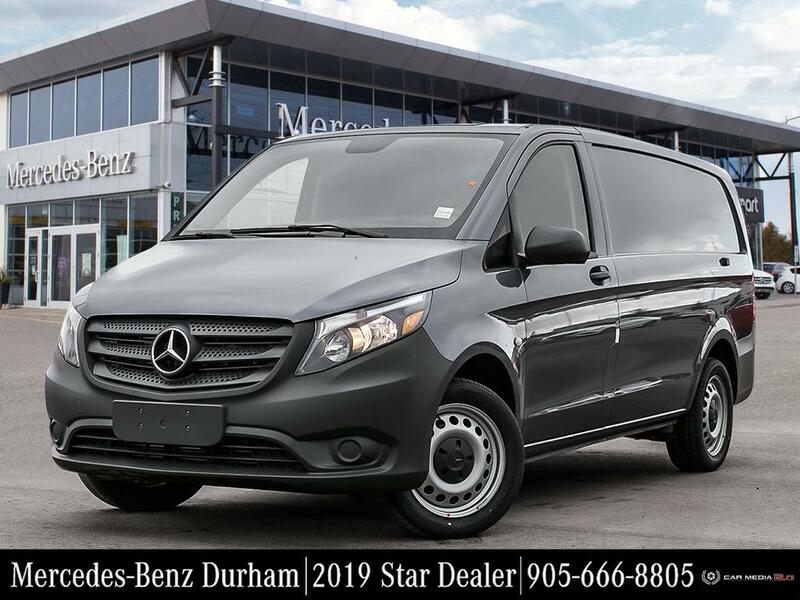 I consent to receiving electronic messages regarding new offers, exclusive invitations, promotions and other information concerning Mercedes-Benz products and services from Mercedes-Benz Durham, 250 Thickson Road South, Whitby, ON L1N 9Z1 (905) 666-8805, bi@mercedesbenzdurham.com. You may unsubscribe at any time.